Kylie Minogue? Turning up the camp factor? Say it isn’t so! 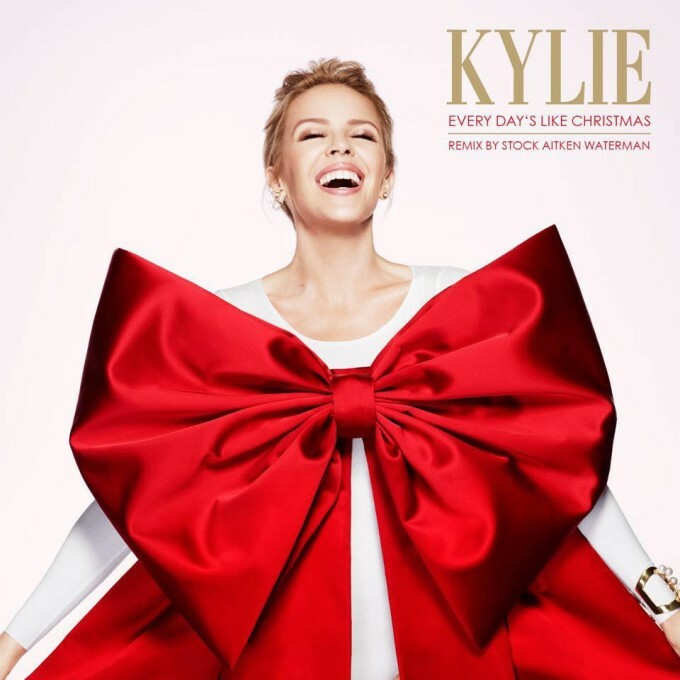 Not only is Kylie attempting to outdo her outrageously camp duet with sister Dannii, she’s doing so by roping in the collective talents of ’80s hitmakers Stock Aitken Waterman to step back in time for her latest track ‘Every Day’s Like Christmas’. Though it’ll be nothing short of a Christmas miracle if she does indeed hit the coveted UK Christmas No.1 position as planned, the remix of the Chris Martin-penned piece – the first time Stock Aitken Waterman have worked together as a trio since those heady days (25 years) – will keep her retro set fizzing with pop delight.